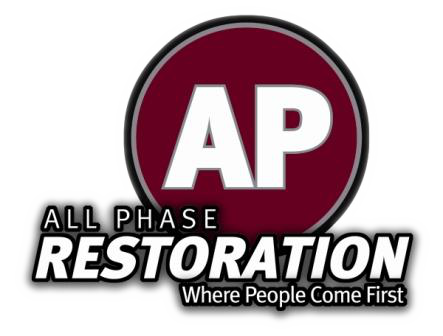 Find Help in The Colorado Water Damage Restoration From All Phase. Has your family suffered due to fire or water damage in your home? Colorado Water Damage Restoration is offered at All Phase and can give you the tools to move past this hard time. Contact us today and lets begin the journey.